We appreciate your interest in Lee Mission Cemetery. We appreciate your interest in Lee Mission Cemetery. Lee Mission Cemetery is a venerable old pioneer cemetery where early Methodist ministers, pioneers and dignitaries have found their final resting place. Many issues face the cemetery. Maintenance, vandalism and security are constant concerns. J.P. Services has been hired on a yearly basis to provide maintenance and we recently contracted with AAA/Prostar Security to patrol the grounds at closing and lock the gate for the night. What can be done to improve and maintain Lee Mission Cemetery? Lee Mission Cemetery is not supported by City, County or State government agencys and does not receive funding for maintenance from them. 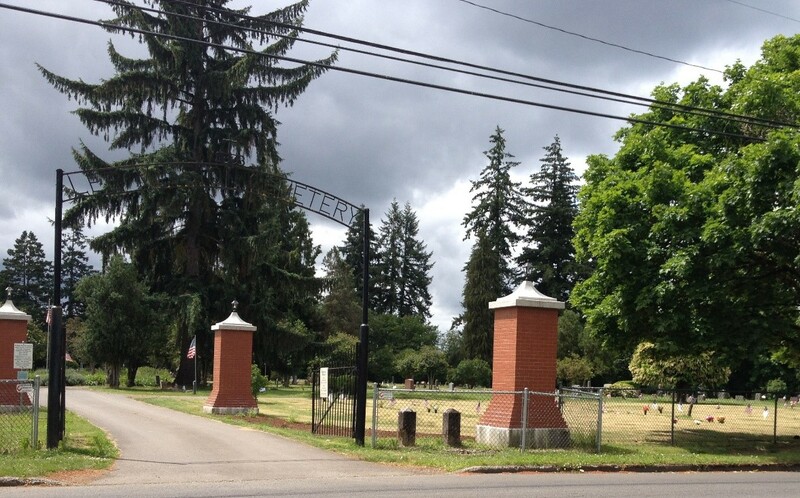 The cemetery currently operates on money obtained from the sale of burial space and donations. These limited funds are squeezed by rising costs of mowing grass, clean up from storms and security issues. Lee Mission Cemetery is a non-profit, tax exempt 501 (c) 13 organization, operated by a volunteer Board of Directors -who share your concern about the cemetery. In the past year, we have begun to make long-term plans for improving the appearance by adding gardens and historical signage . We are excited about the plans and are willing to work hard to implement them. Currently, the cemetery association is in the process of restoring the pillars at the front entrance of the cemetery. We are also seeking to update information on the kiosk to improve the maps and add historical information. With the hope of grants and donations it is thought these projects can be completed this year. Also, due to re-platting of the undeveloped area we have a good inventory of burial sites available. To make good things happen at the cemetery we need the support of those like you who care. A newsletter is printed twice a year, in January and again in June. to update those interested on the progress being made. If you are interested in receiving a newsletter please contact stephenie@leemissioncemetery.com and have your name added to the list. It can be sent vial email or postal service per your preference. For those wishing to make a donation, please fill out our FORM, and return it with whatever amount you can comfortably share to aid in our projects.